Info and maps of the venue. Information on travel and getting around. 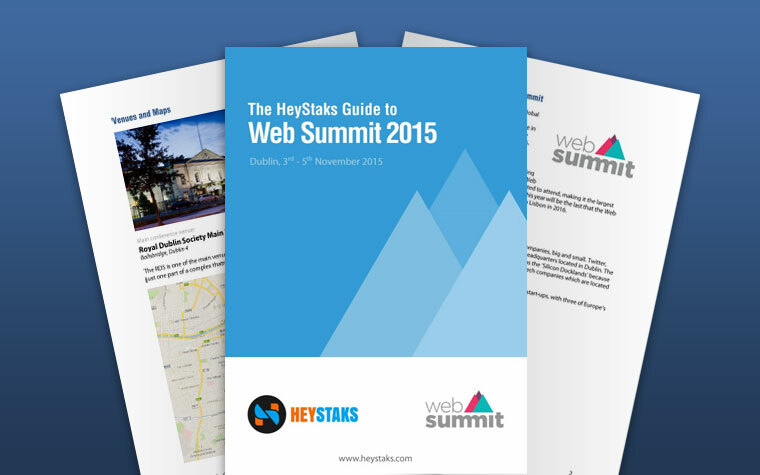 Essential networking tips for the Web Summit. Some recommendations of our favourit restaurants in Dublin (to suit all budgets). A list of useful websites, apps and phone numbers. So what are you waiting for? Complete the short form above to download the free guide!